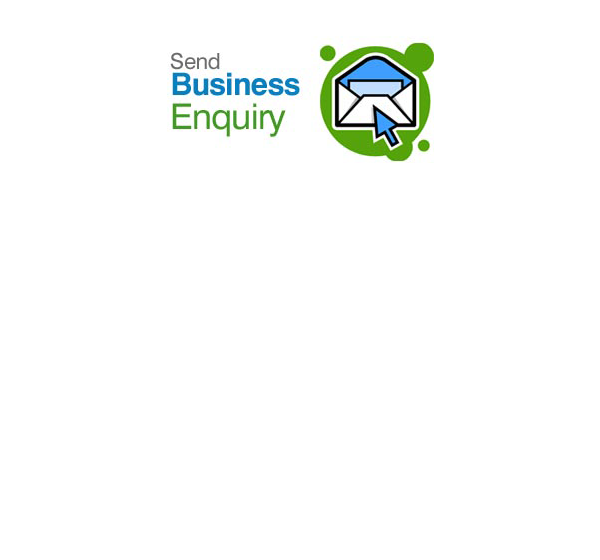 The main purpose of the solvent drying system is to remove/ evaporate the solvents from the material under process, the solvents can be of multiple type differs based on the material under the process. 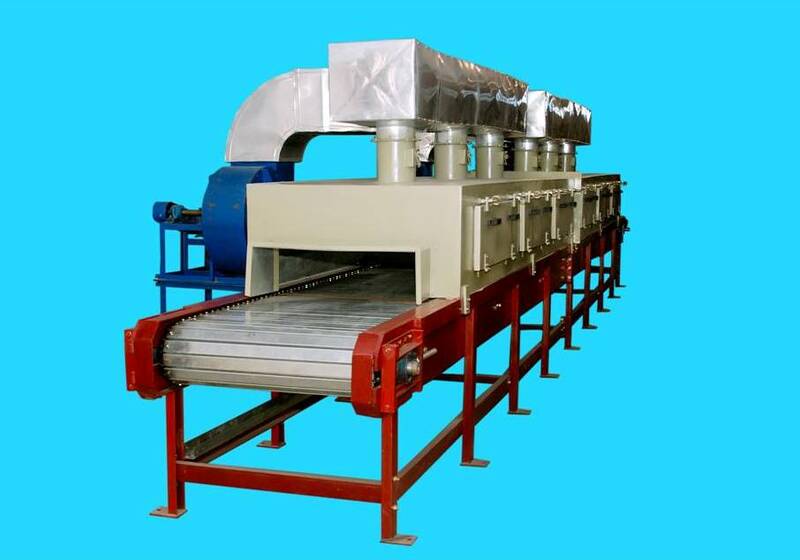 Solvent Drying Infrared system is kind on solvent drying system that uses Infrared as source of heat, the capability of Infrared (IR) heaters to heat the surface of material very quickly with no waste of time and at very efficient manner. 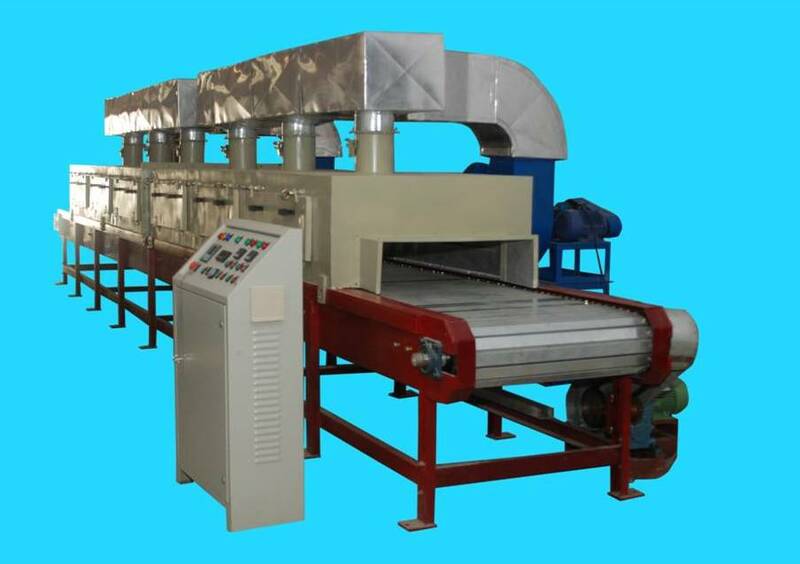 Proper wavelength selection of for the drying process can help to generate high amount of heat in shorter area hence total size of drying plant becomes short, KERONE helps its clients in proper selection of heating system based on the need of the process. 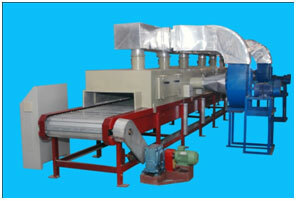 There are Multiple applications of Solvent dryers depending on the process and its Temperature requirement .